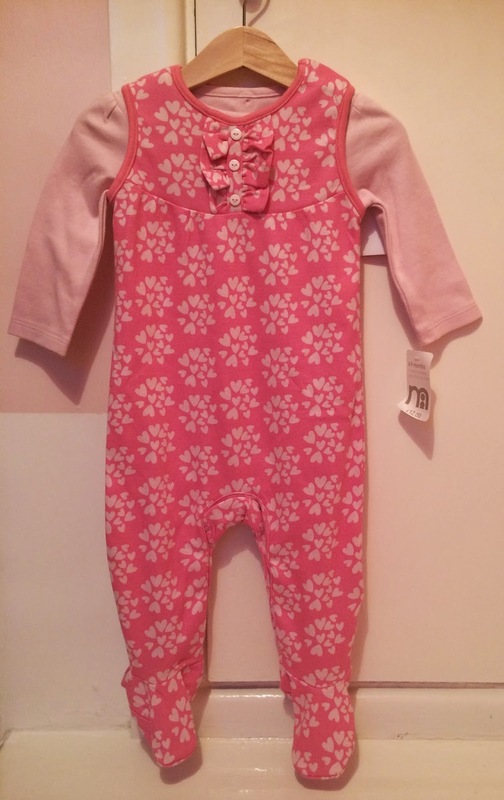 I just can't help myself when there is a sale on...actually I can't help myself at anytime when it comes to baby clothes! Just found your blog, it's so pretty! 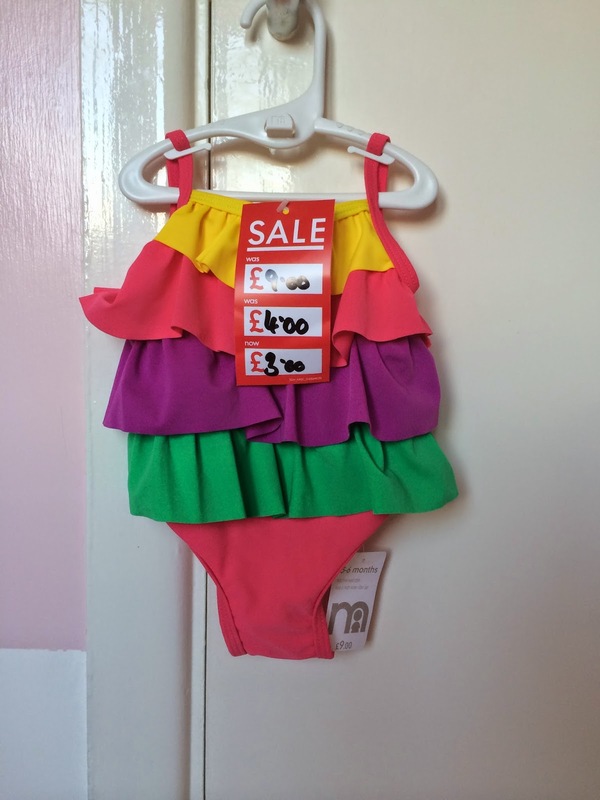 I love a good baby clothes sale! 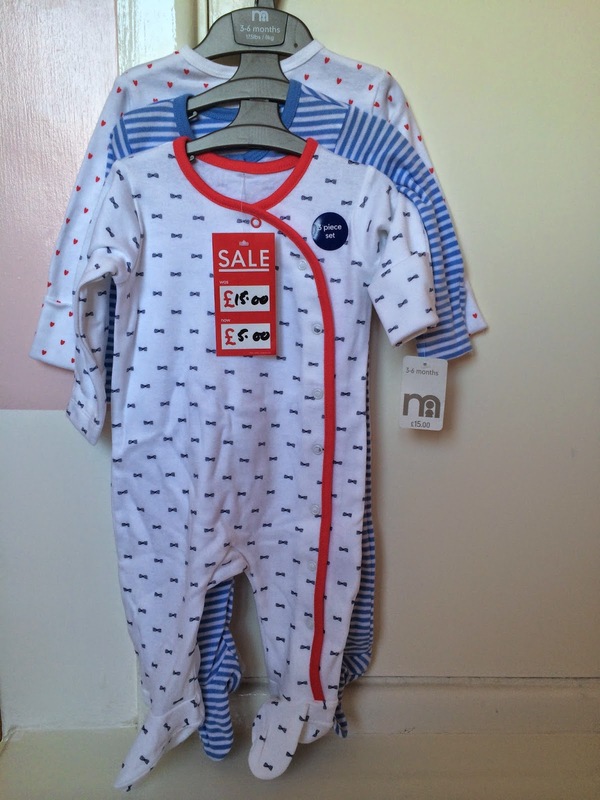 3 sleep suits of £5r is amazing! Love the cute little swim suit too. Buying baby clothes is so much fun, I'm actually obsessed with buying my little one shoes at the minute! They are just so dinky!